Christian joins Capital Physio with seven years’ experience of working within the private Physiotherapy sector. 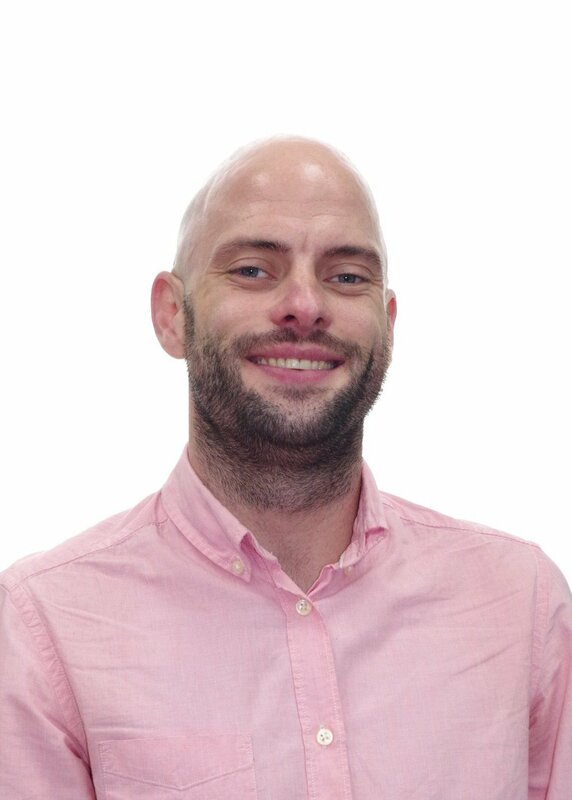 Having completed his Level 4 CAM Diploma (accredited by the Chartered Institute of Marketing) in 2016, Christian has a passion for Marketing and brings a wide range of skills and expertise in the field to the company. Christian prides himself in his ability to create, implement and execute a variety of marketing strategies in the interest of both the company and clients. He has a particular passion for content and copywriting and working with corporate companies. Christian enjoys building relationships with key stakeholders, always putting the needs of the client first. He understands the importance of the customer decision journey and strives to always improve this transition where possible.